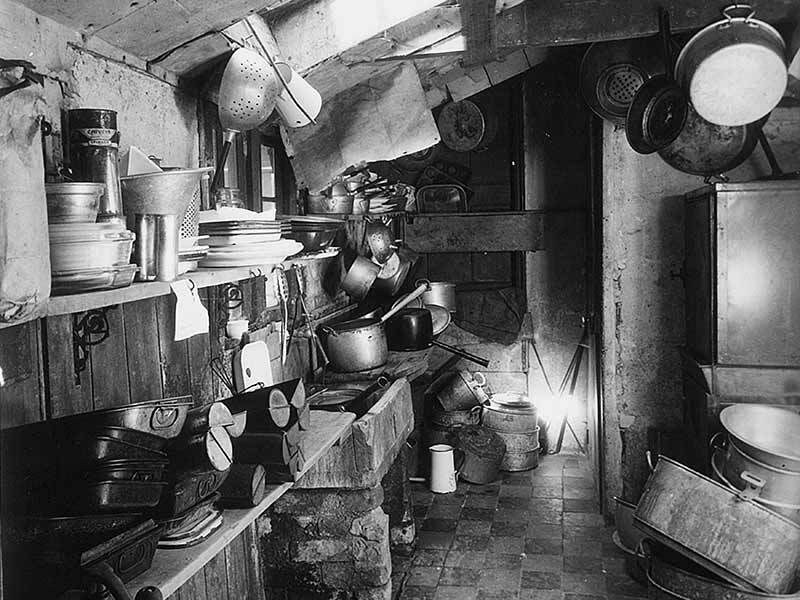 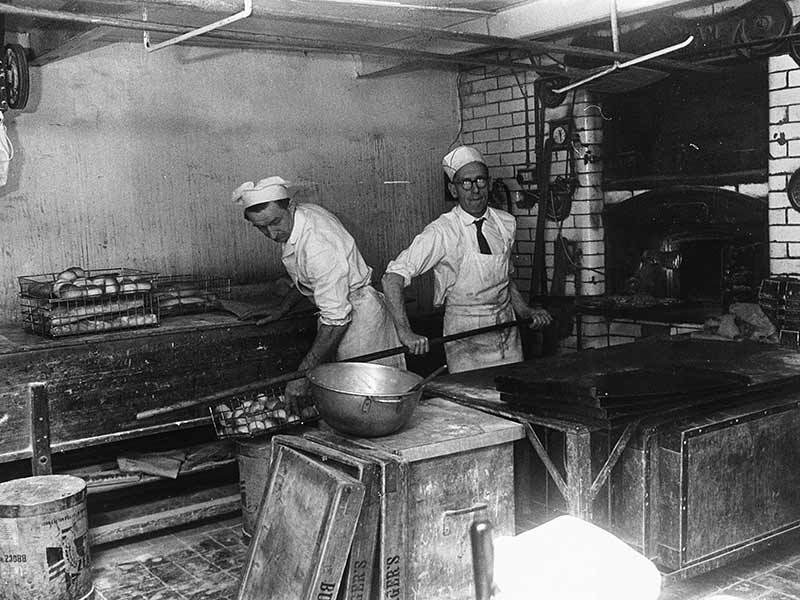 We've been baking since 1942. 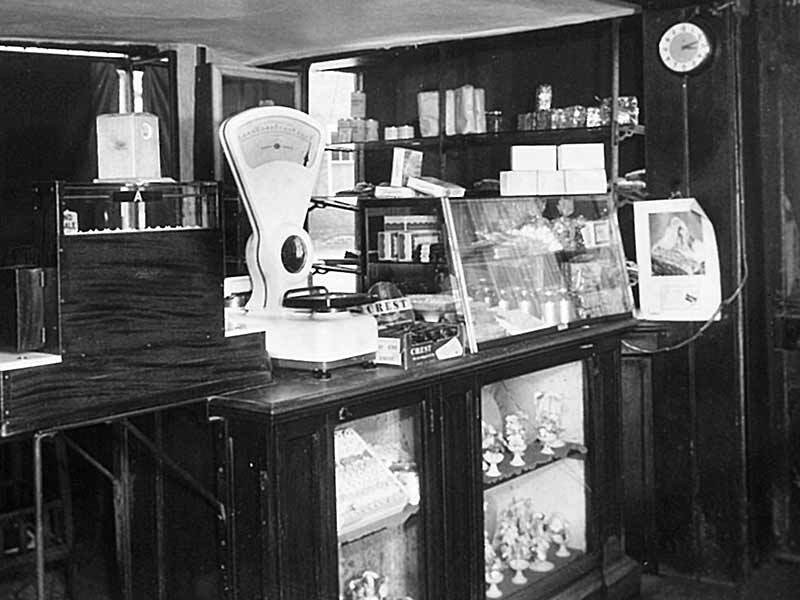 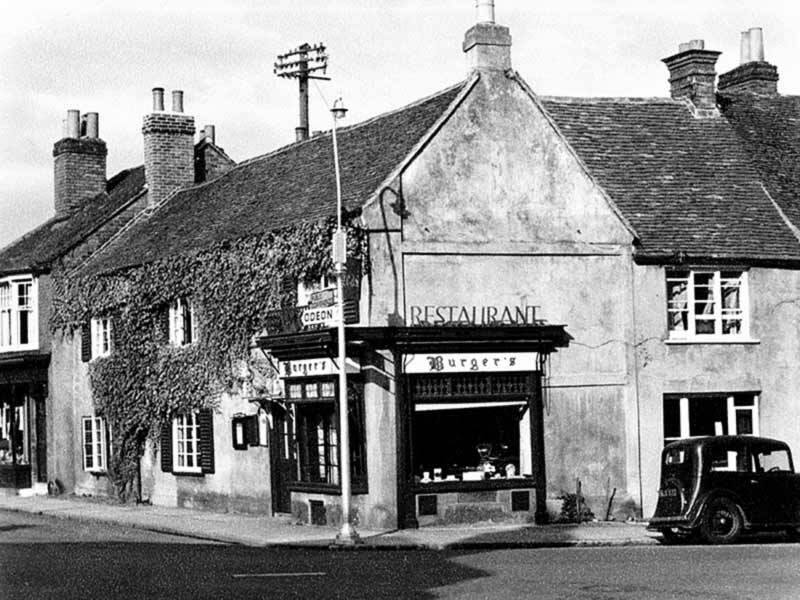 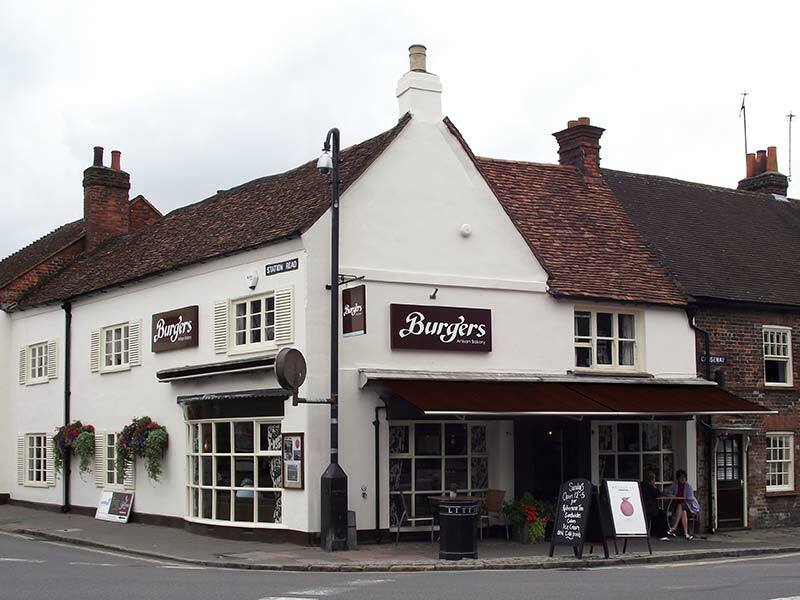 The family business began in 1942, when Eric & Marie Burger moved to Marlow to open a 'Continental Confectioners'. 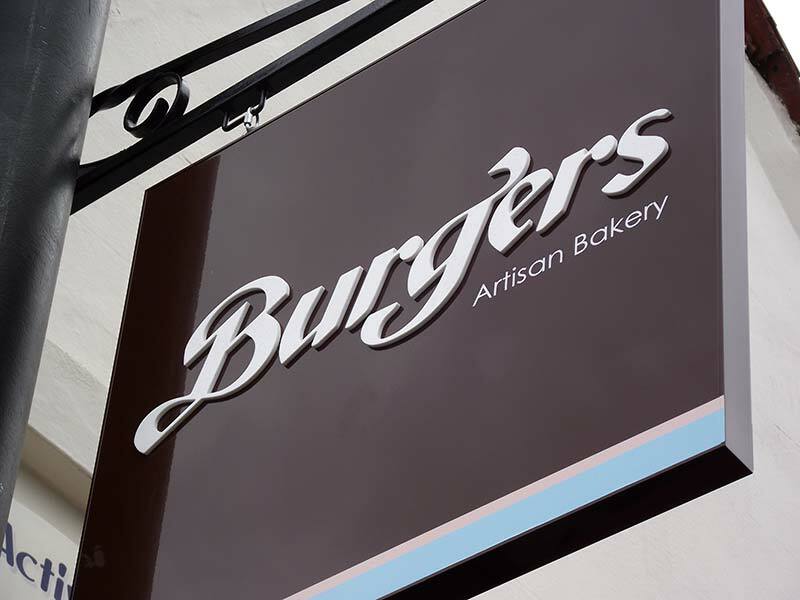 Originating from the French speaking region of Neuchâtel in Switzerland, the Burger family name is pronounced "Bur-jer" with a soft ‘g’.